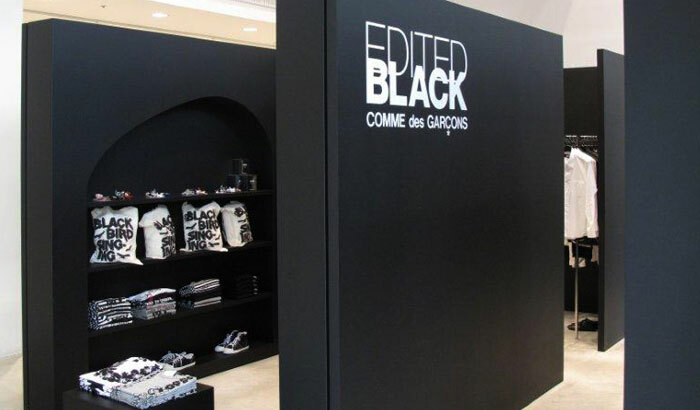 Collaboration with our all-time fashion heroine for a good cause! 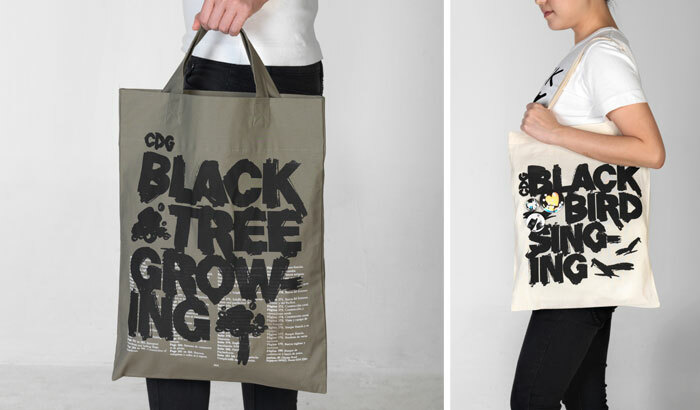 Edited BLACK Comme des Garçons and Asylum collaborated for the first time and launched a collection of limited edition tote bags and pin badges. 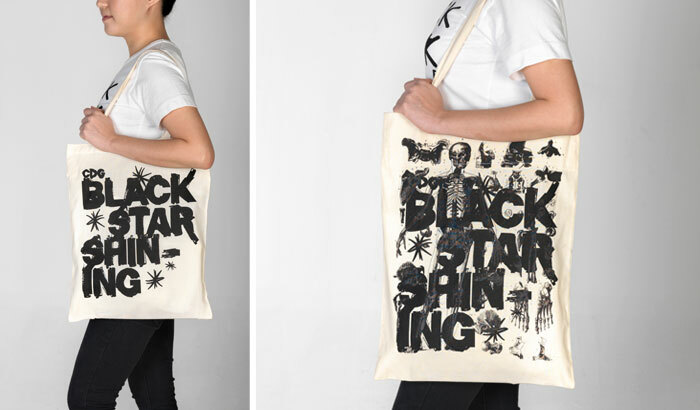 Inspired by the naive nature within every child, the design direction of the tote bags revolves around 3 tenets - Black Bird Singing, Black Star Shining, Black Tree Growing. While they always fall asleep trusting that there will be the promise of tomorrow, such is the spirit that the designs hope to achieve with the graphics. An offbeat sense of optimism is also infused with the designs of the pin badges, incorporating images and drawings of hats, ribbons and hearts. 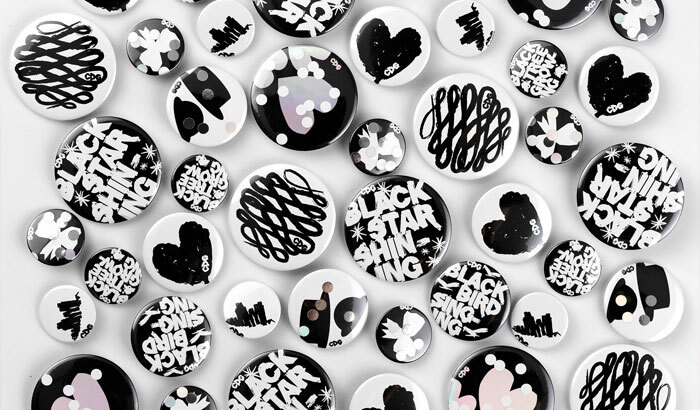 Each pin badge is meant to lift the spirits while retaining the non-conformist attitude that is signature to BLACK Comme des Garçons.